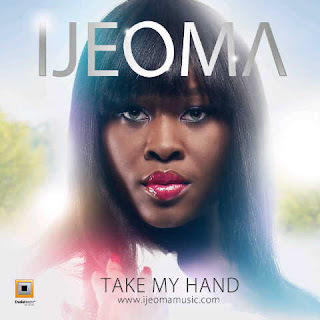 In august 2011,Ijeoma got re-introduced into the music scene with her debut single “Oloomi” produced by Del b and written by Harrysong. The video which was shot by Dudutoonz‘s Matthias Aragbada gained massive acceptance as it was a mainstay on Soundcity, Nigezie, One musik, Hip on Tv,etc… and other terrestrial Tv stations. Ijeoma has a new single :“Take my Hand”.Its written and produced by Gray J’onz. Enjoy!